Celebrity Big Brother spoilers tell us Tamar Braxton is the new Head of Household and has Tom Green and Kato Kaelin in her sights. The singer/reality show star secured her safety for the week, and will now have an important decision to make. 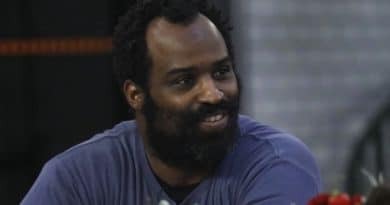 Chatter after the HoH competition indicate that Tamar plans to target comedian Tom Green and infamous celebrity Kato Kaelin for eviction. Plus, she’s still got that advantage in her pocket! 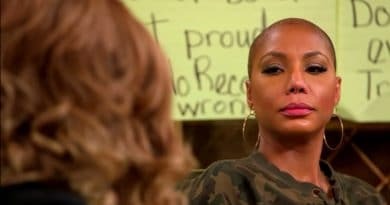 Tamar Braxton has been involved in many of the major conflicts this season on CBB US. She has feuded with her alliance partners, WWE wrestler Natalie Eva Marie and Olympian Lolo Jones. She’s fought with her on-again, off-again frenemy, RHOA star Kandi Burruss. And most recently, she blew up at Tom and Kato after she accused Kato of making racist comments. On Celebrity Big Brother, Kato and Tom held all the power during the last two evictions. Now, however, Tamar’s HoH should change things in a big way. She’s been in a loose alliance with Natalie and Lolo for the last week. 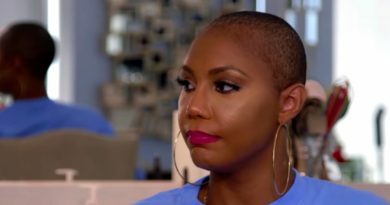 But if there’s one thing we’ve learned so far, it’s that Tamar Braxton can change her mind very quickly. For now, however, live feeds talk tells us Tamar Braxton plans to nominate Tom Green and Kato Kaelin for the next eviction. 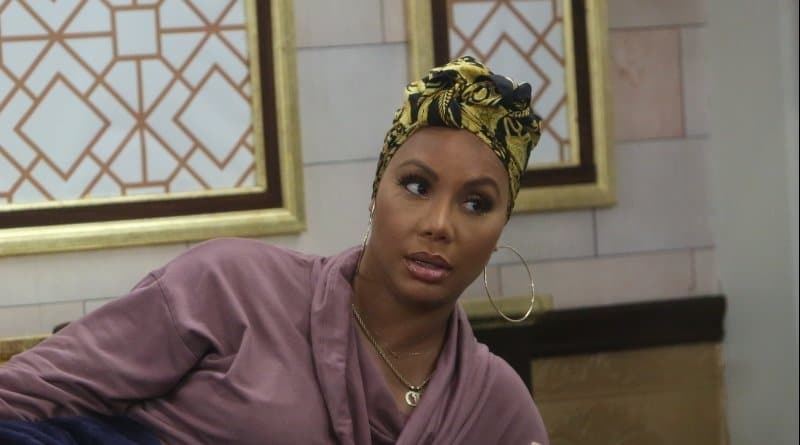 Tamar told Natalie and Lolo that she wants both of the boys up so that, no matter what, one of them will be on the Celebrity Big Brother chopping block at the end of the week. Of course, the Power of the Publicist is still in play. However, Tamar Braxton is the only person who knows exactly where it is — because she has it! Although that won’t directly help her keep Kato and Tom on the block, she might be able to leverage it by sharing the truth with other houseguests. Natalie and Lolo Safe During Tamar’s CBB US HoH? As of now, Natalie Eva Marie and Lolo Jones continue to be in a good position in the Celebrity Big Brother house. For the last two weeks, they’ve been able to leverage a good relationship with Tom and Kato. But that blew up. The problem is Lolo Jones who can be volatile. She could blow things up. Natalie won the last PoV and saved her ally, football legend Ricky Williams. That ruined the Fun 5 alliance. And Lolo has a tendency to go off on people easily. Joey Lawrence made that clear in his CBB US post-eviction chat with Julie Chen Moonves. Can Lolo Jones Keep Her Raging Temper in Check This Week? As Lolo and Tamar Braxton tangled in the past, she and Natalie may only stay safe if Lolo Jones can keep her temper in check. She threatened Tamar with physical violence in the past on Celebrity Big Brother. That sort of confrontation could change Tamar’s mind about who she wants to evict. This week on CBB US, Tamar makes her nominations and it should be Tom Green and his pal Kato Kaelin. Then Monday’s episode will feature a live Power of Veto competition, and live eviction. So there is plenty of time for more fights to break out, and for everyone’s minds to change once again. No matter what happens, you’ll want to check in with Soap Dirt for more of the latest Celebrity Big Brother spoilers.